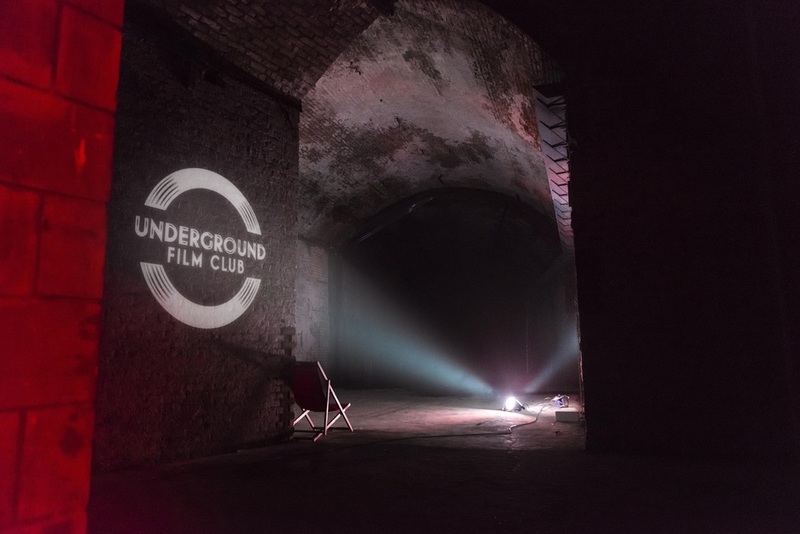 Following a sell-out season of subterranean cinema, Underground Film Club's winter residence in the Vaults beneath the platforms of Waterloo Station has been extended to 16th January 2016. Feature films in the newly-added fortnight include classics Blade Runner and When Harry Met Sally as well as hotly-anticipated recent releases Straight Outta Compton and Suffragette. Cocktail connoisseurs Spirited Mixers and street food curated by head chef of Hawksmoor, Richard Sandiford, sure beats popcorn and pop. Running alongside the film club is Birdies Crazy Golf Club, with a nine-hole course, street food and cocktails. What are the best dining options near Underground Film Club London? Underground Film Club gyms, sporting activities, health & beauty and fitness. The best pubs near London Underground Film Club. Underground Film Club clubs, bars, cabaret nights, casinos and interesting nightlife. Where to have your meeting, conference, exhibition, private dining or training course near Underground Film Club. From cheap budget accommodation to luxury 5 star suites see our special offers for The Vaults, Launcelot Street hotels, including Park Plaza County Hall Hotel London from 87% off.